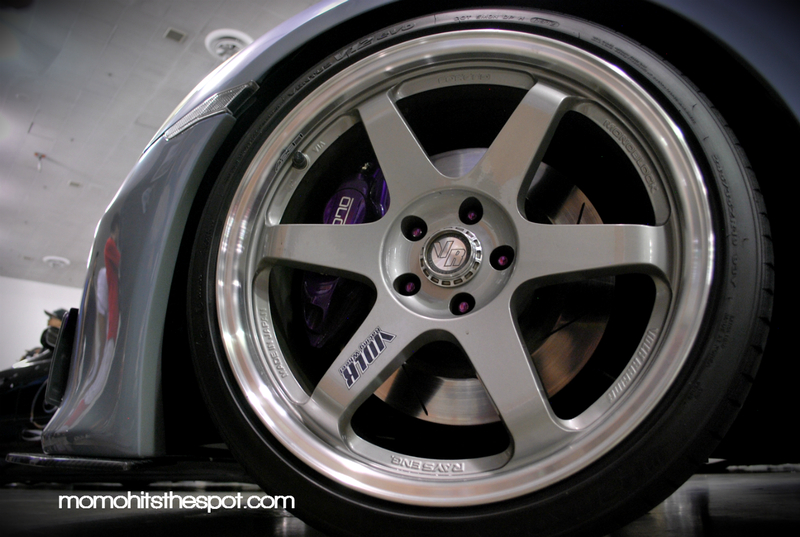 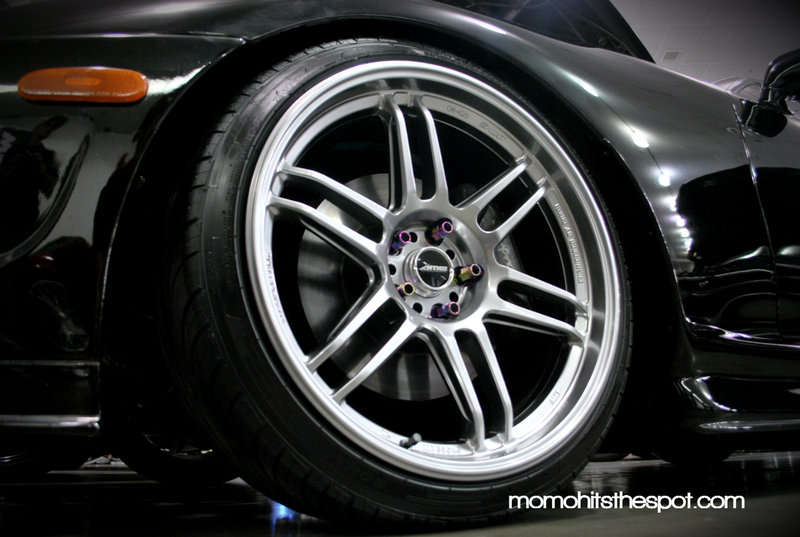 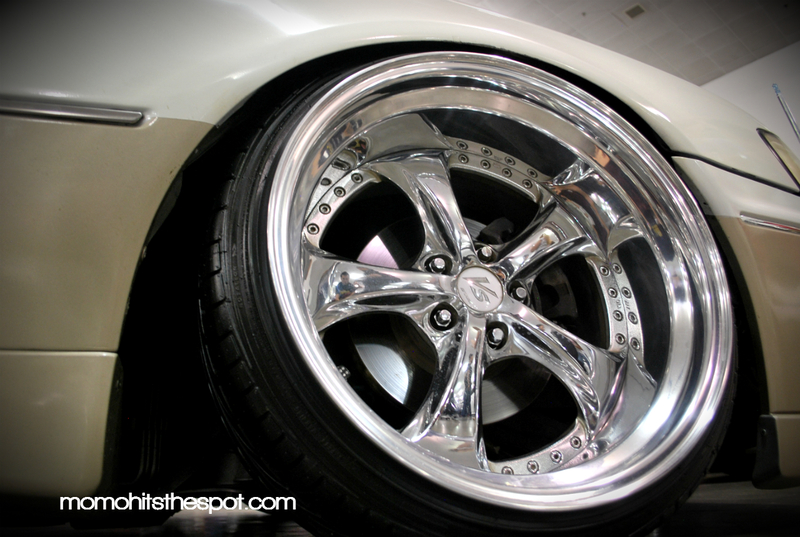 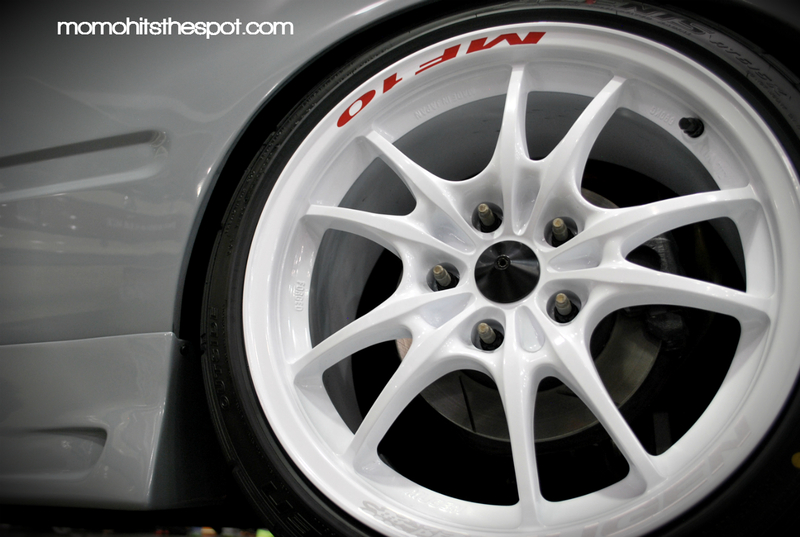 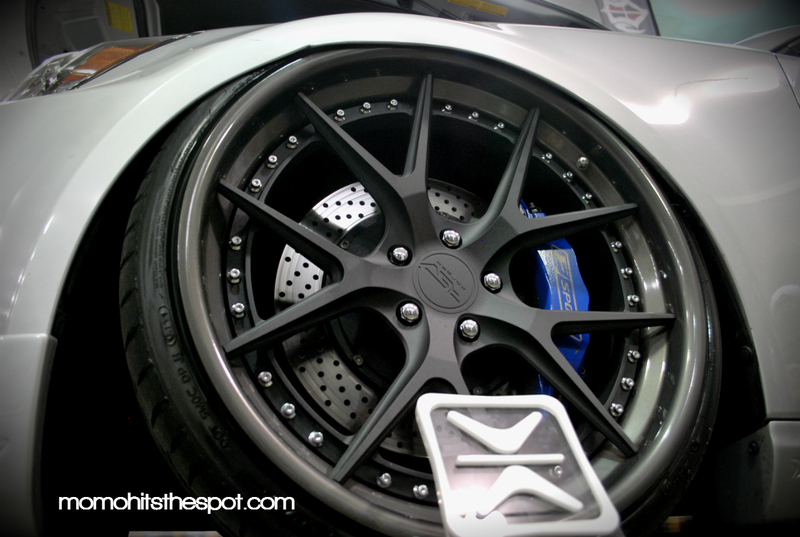 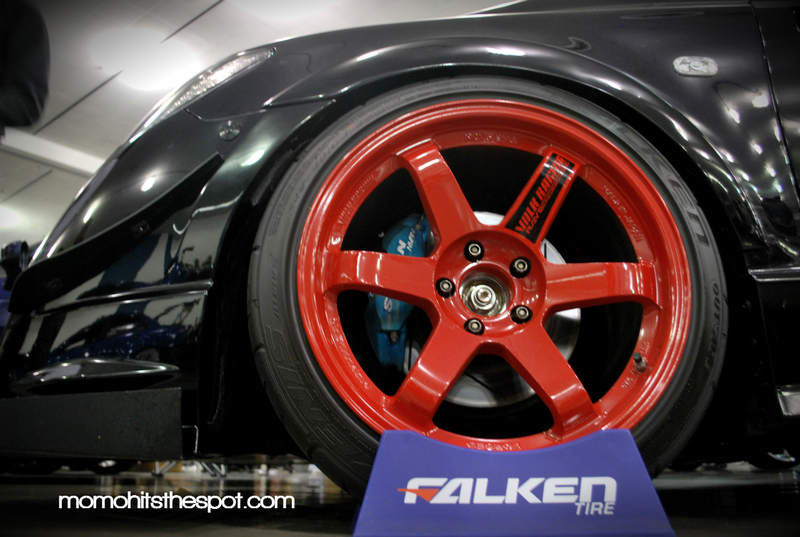 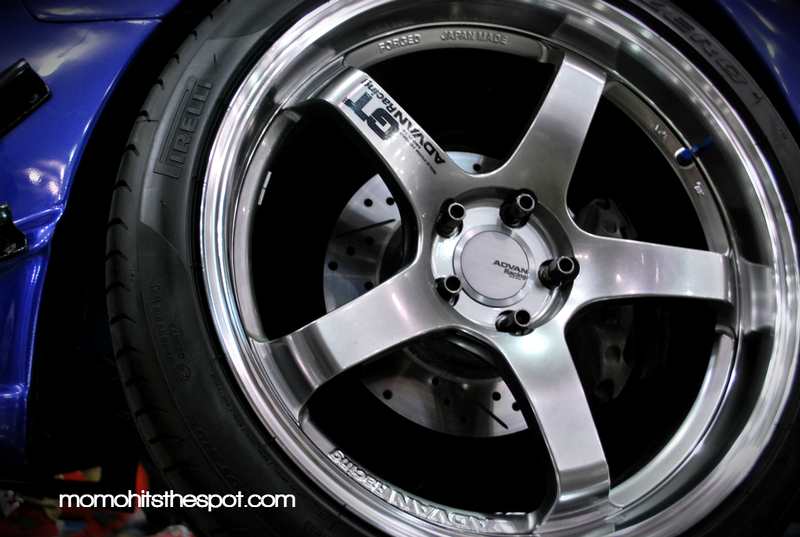 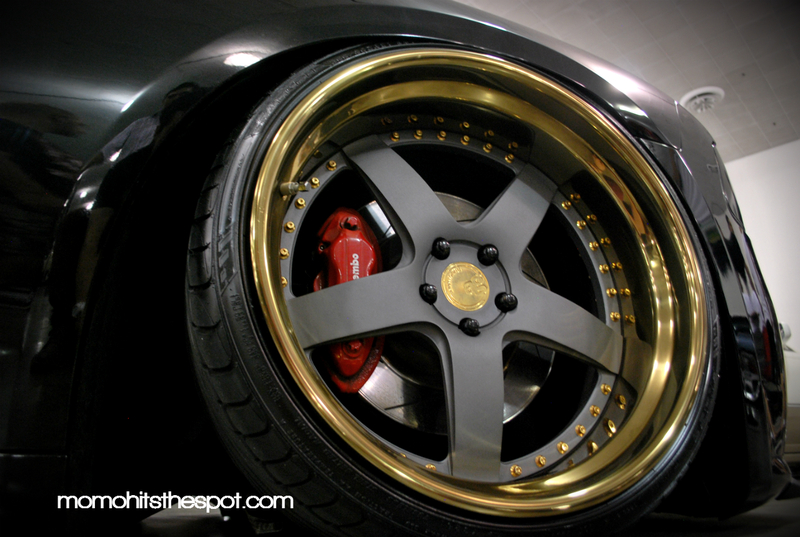 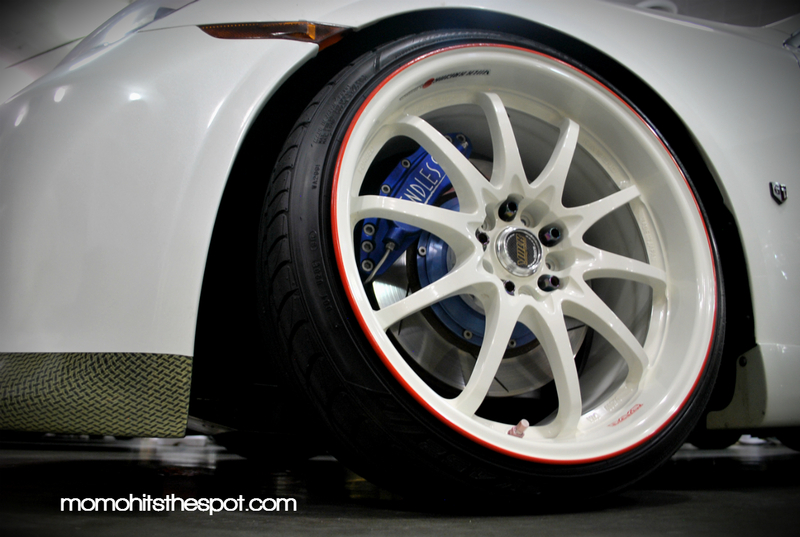 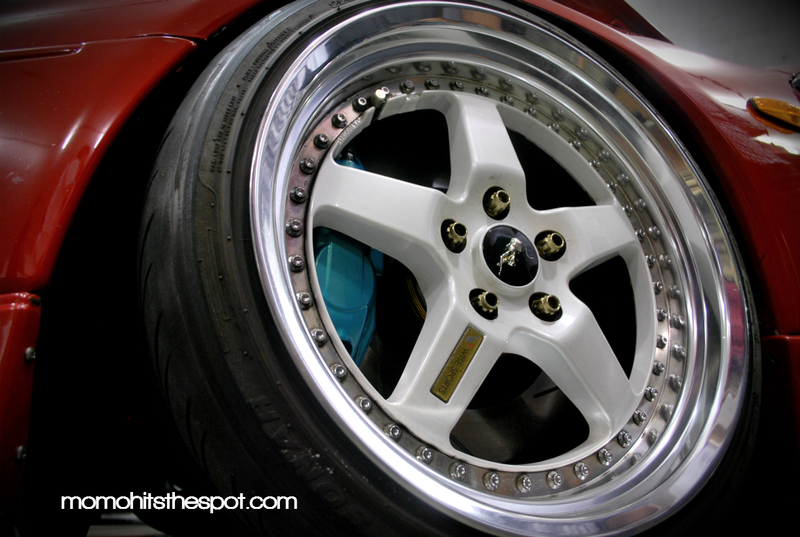 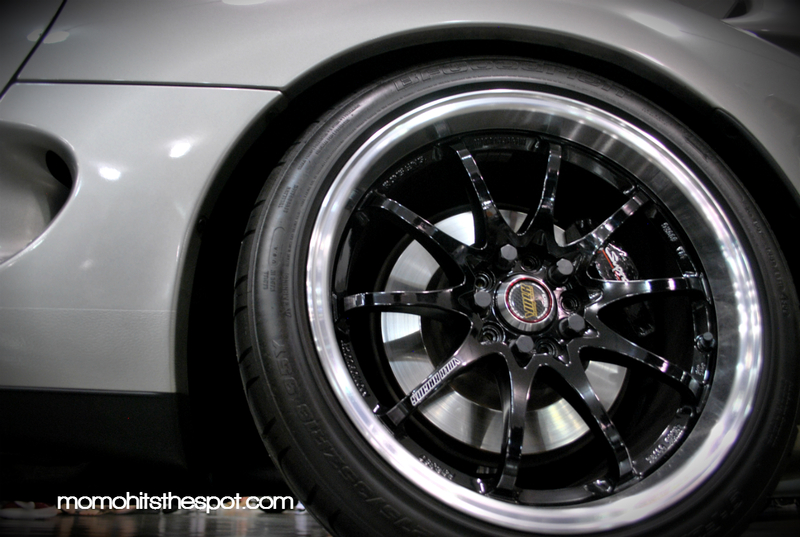 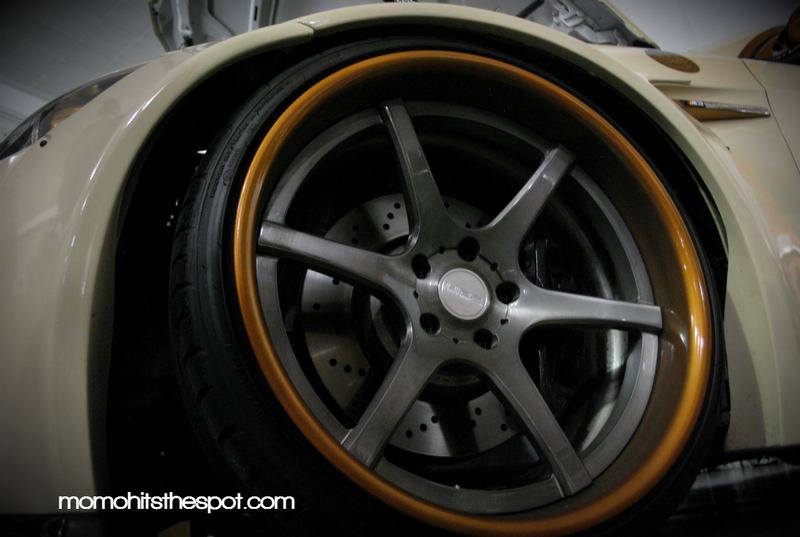 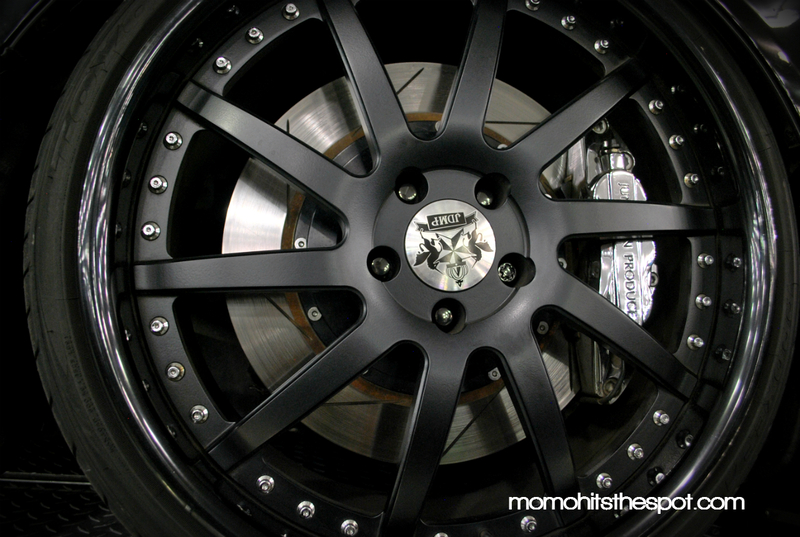 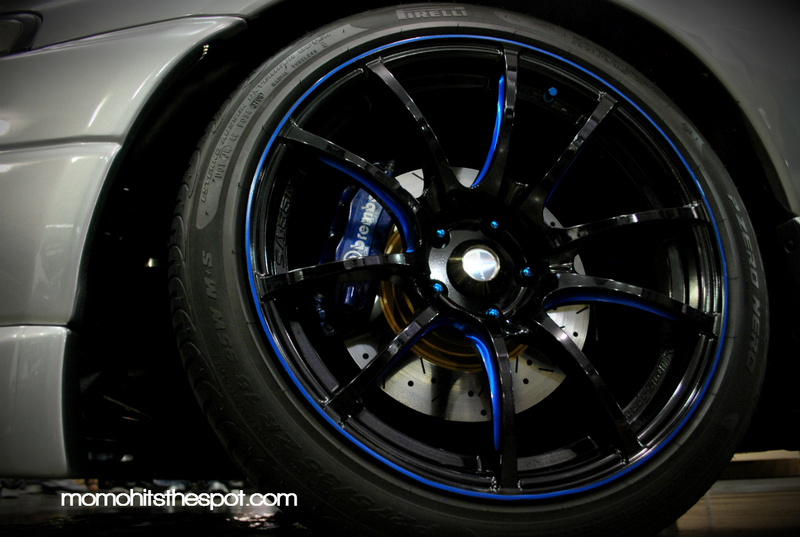 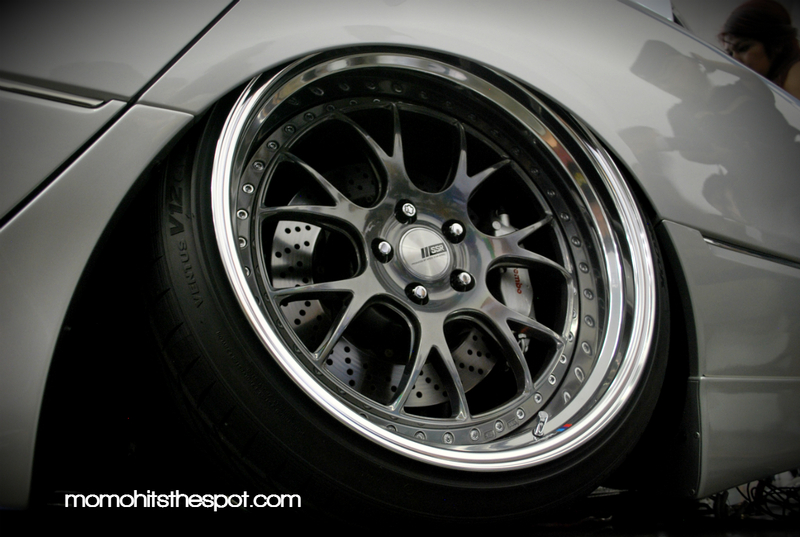 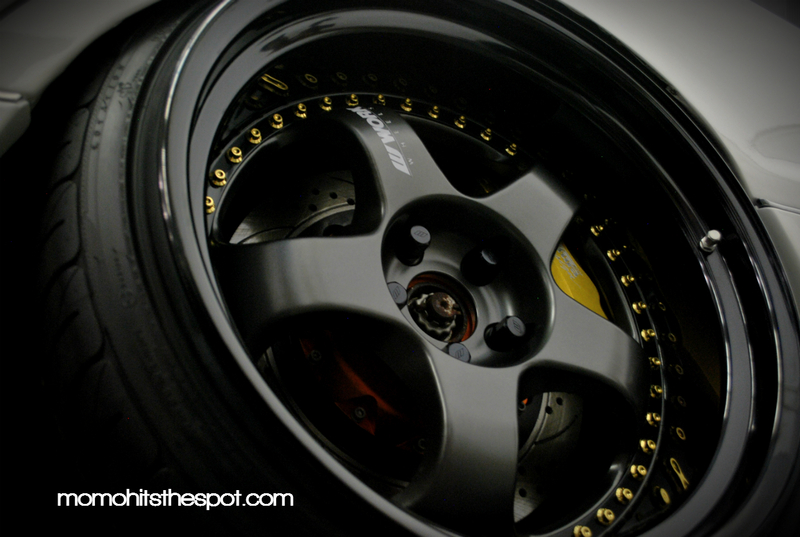 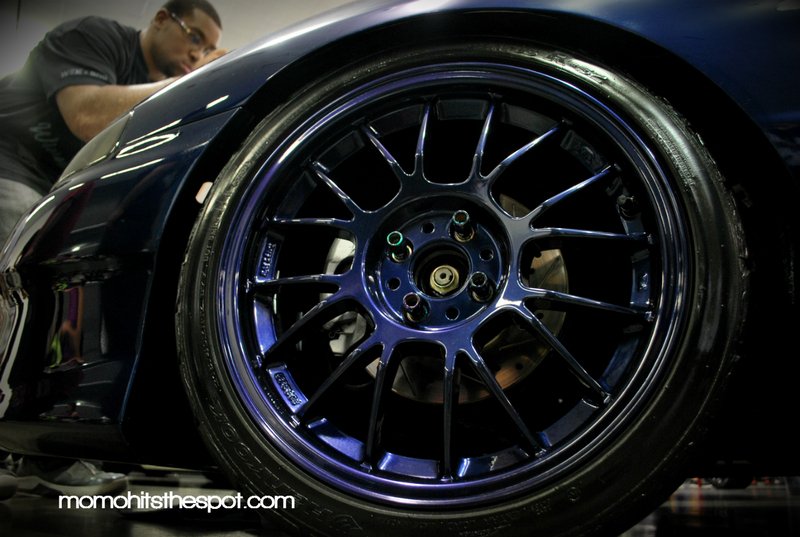 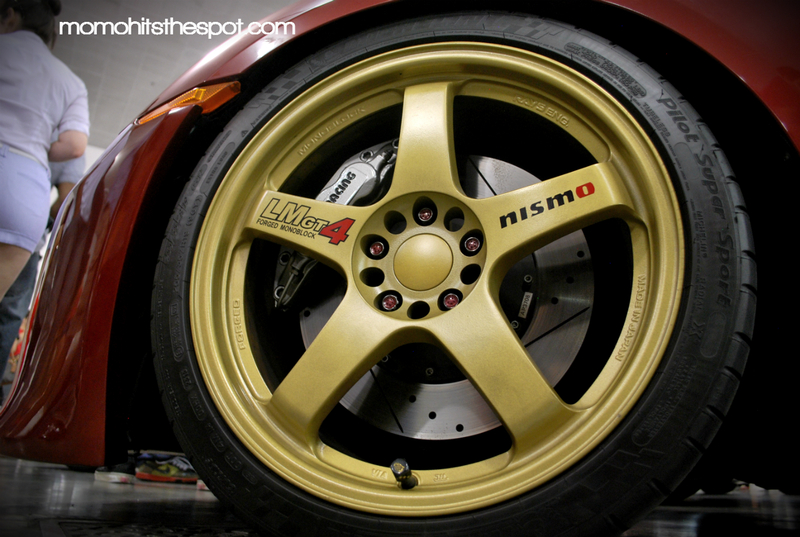 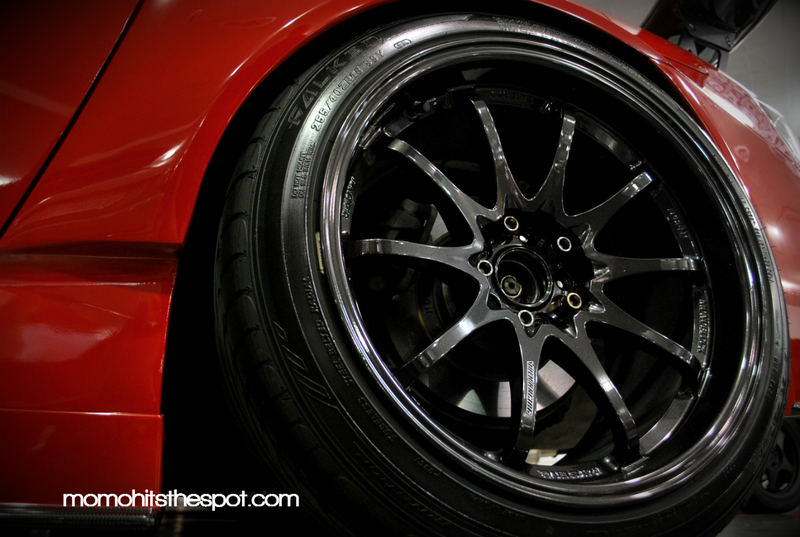 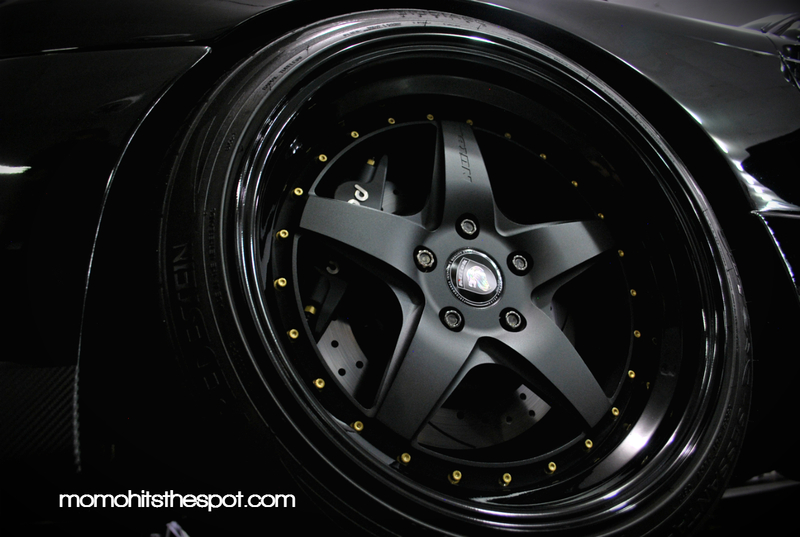 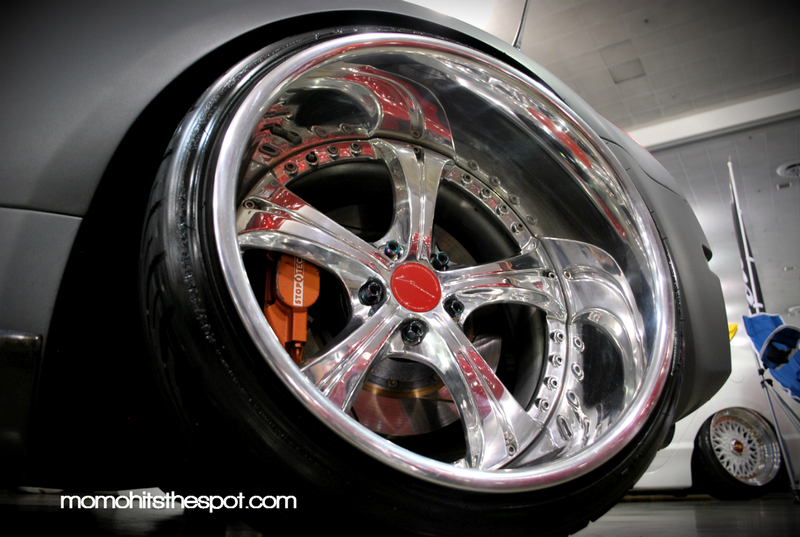 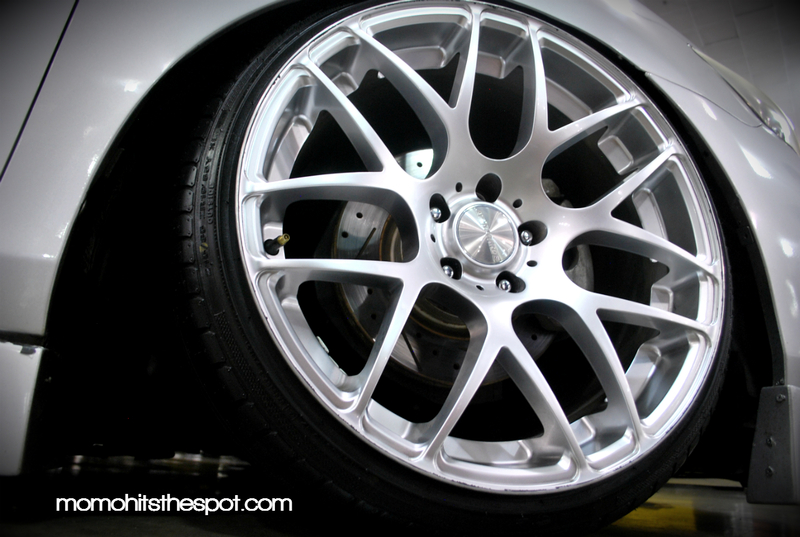 Wheels of Wekfest V [Part III] – MoMoHitsTheSpot! 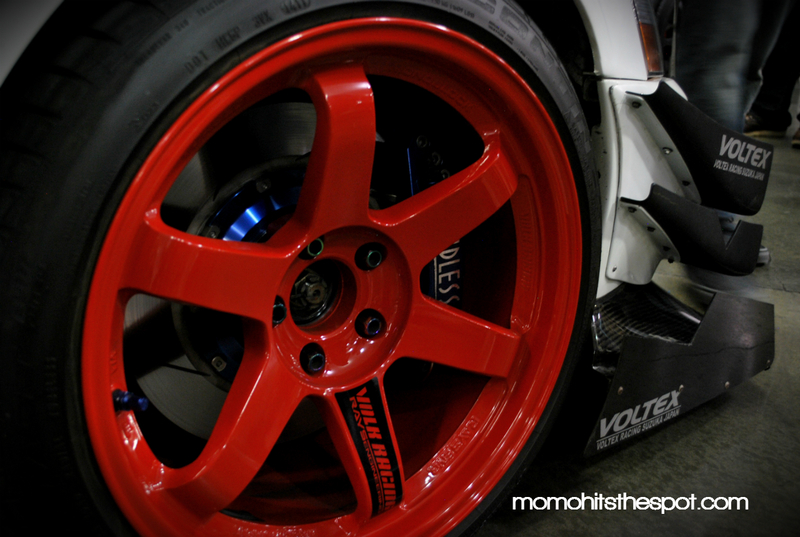 So, I’m finally done with my Wekfest V photos, so I’m going to wrap up my coverage with this last post here. 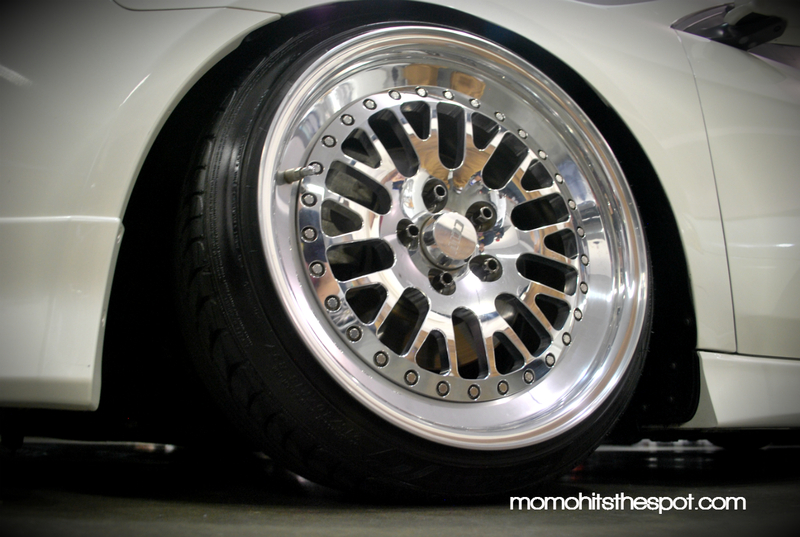 I hope you guys have enjoyed all of my photos at Wekfest, and I can’t wait to attend another Wekfest event in the near future. 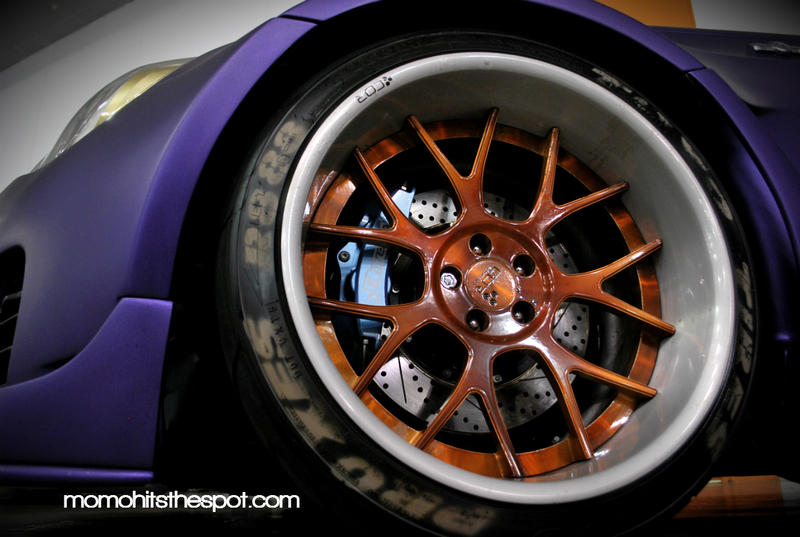 With that said, enjoy these last bit of photos.